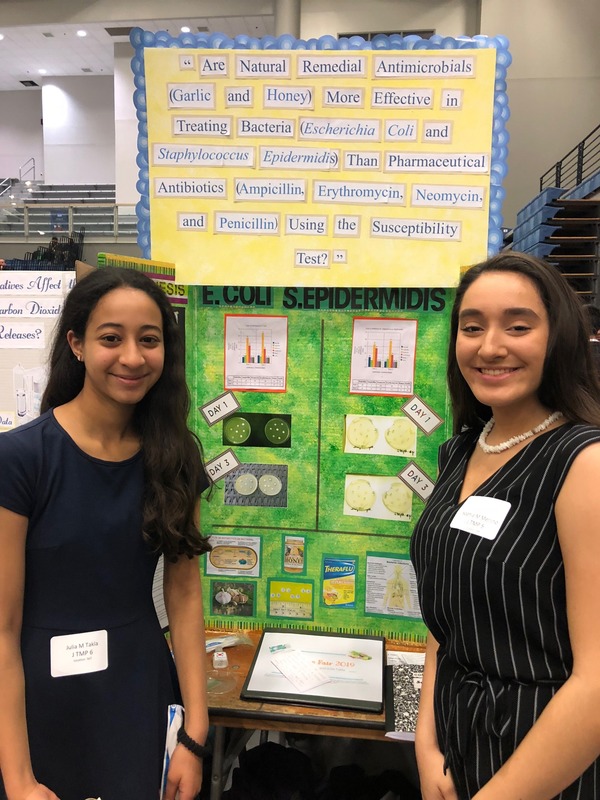 TRIN students competed at the Jersey Shore Science Fair at Stockton University on Saturday, March 16th. Cycle 61 enjoyed a presentation from TRPD's very own Sgt. 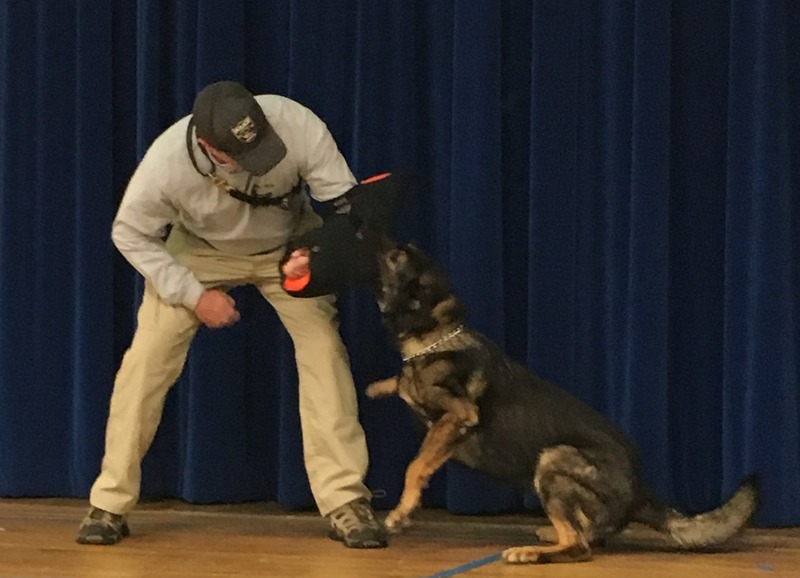 Reilly and his K9 partner Brutus. 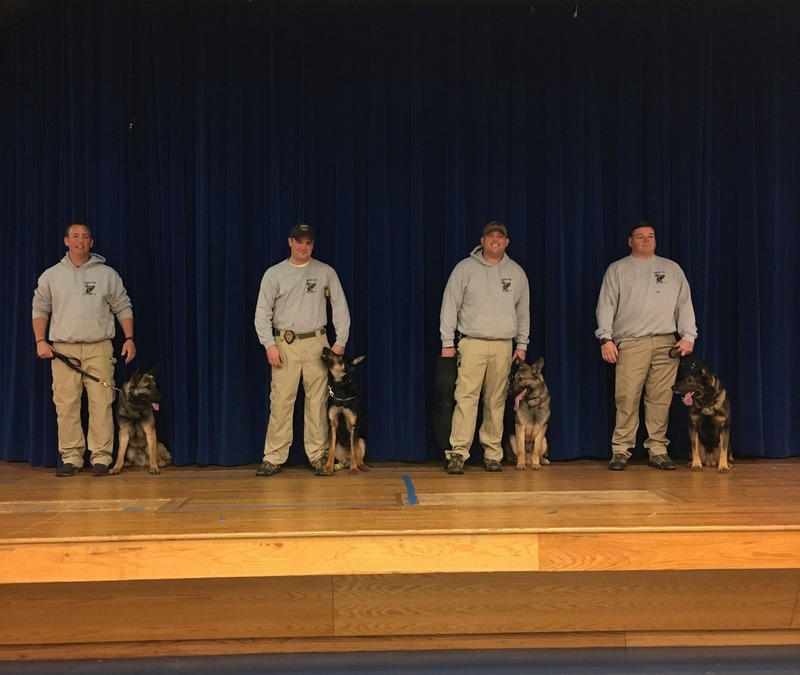 They were joined by Officers Cuzzo and Officer Poz from Howell and their partners Tank and Echo and Officer Smith from Brick with his partner Phantom. 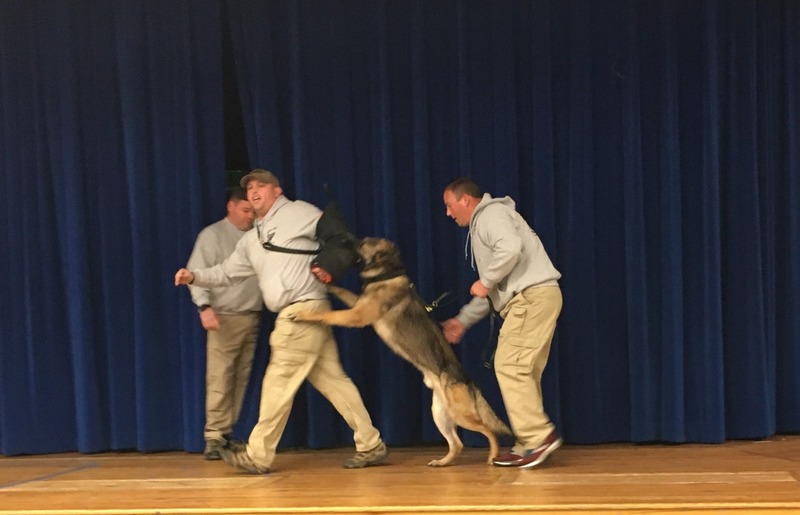 All officers showed students "bite" tactics and Brutus even demonstrated his narcotics-sniffing capabilities. 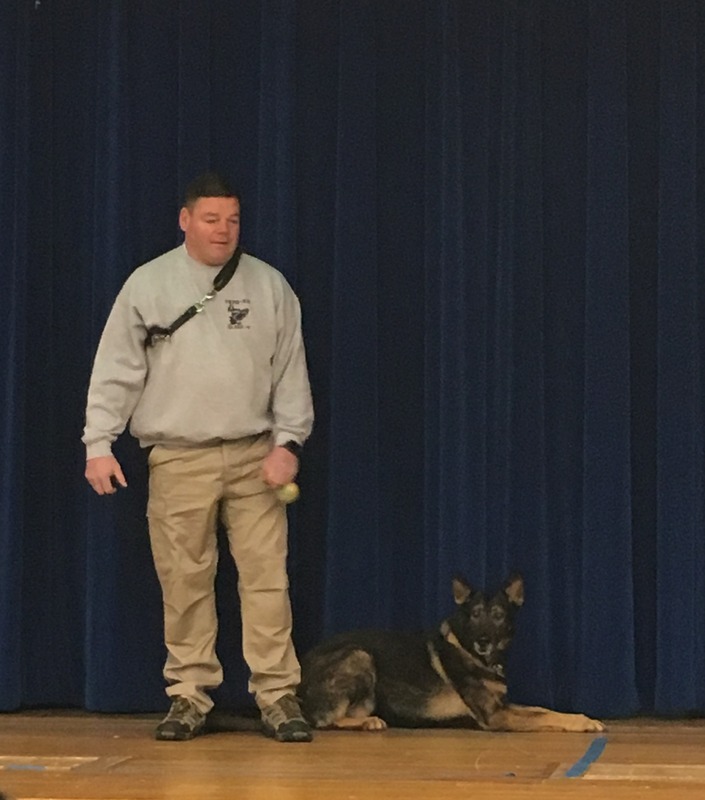 The officers also talked about commands, agility, bomb sniffing, and tracking. The presentation ended with a great question and answer session. Fun was had by all, even our new four-legged friends. The Lead U assembly was held on January 16th and was sponsored by our PTO. 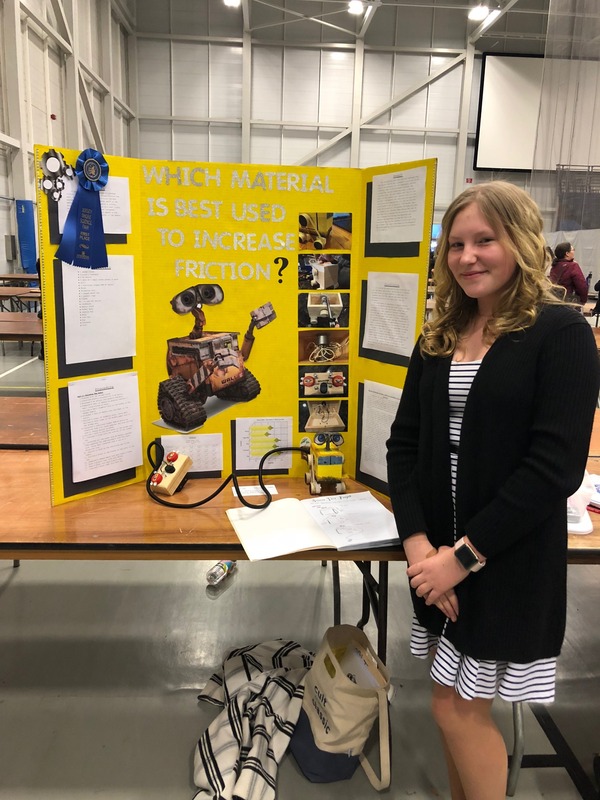 On Monday, 10/29/18, the Mentor's of Intermediate North hosted a Fall Party. 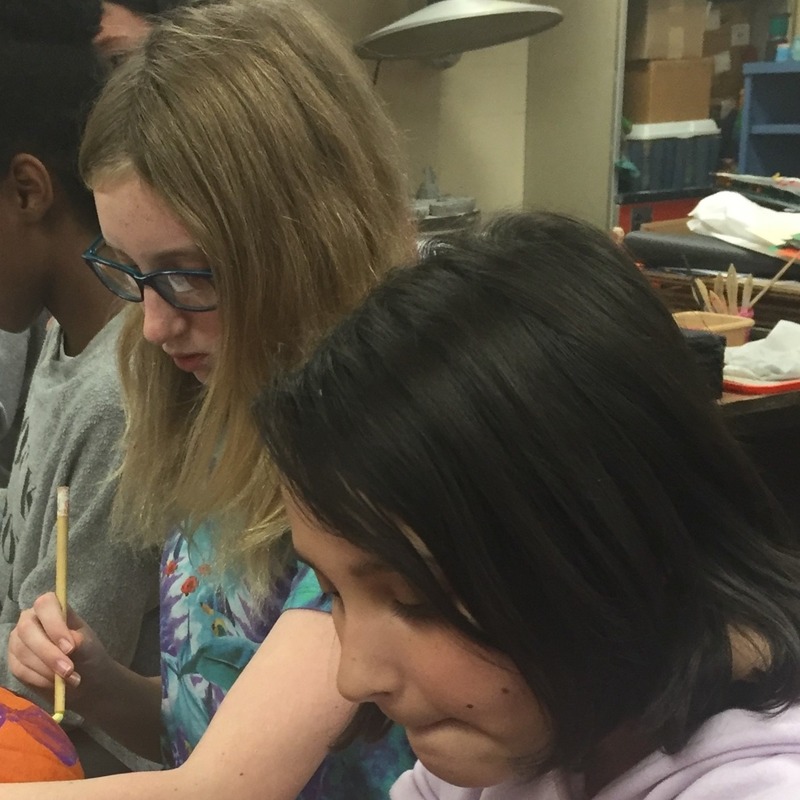 The Mentees had an awesome time painting pumpkins and enjoying some tasty treats.